Mitsubishi EVO Extreme Duty dog change gearset – in stock now! We have limited stock available now of the Albins 5-speed straight cut dog change kit to suit Mitsubishi Evo 7, 8 and 9. This extreme duty kit includes selector shafts, forks, fingers and final drive. It also comes with a final drive bearing upgrade that reduces final drive deflection under severe loadings. 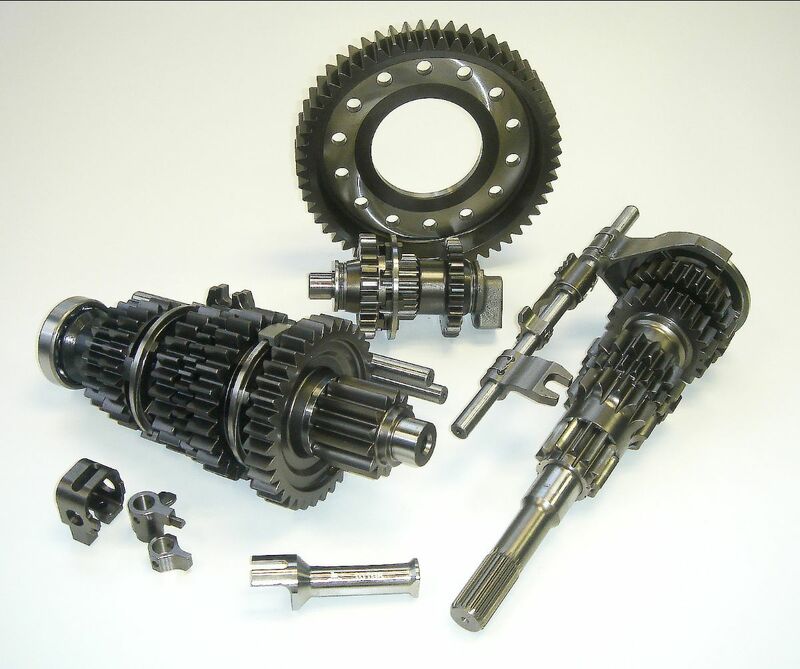 This kit offers exceptional wear reduction of the final drive unit under time attack and extreme duty applications, as well as crisp shifting and robust gears that are synonymous with Albins. Contact us for pricing and freight details to your part of the world. 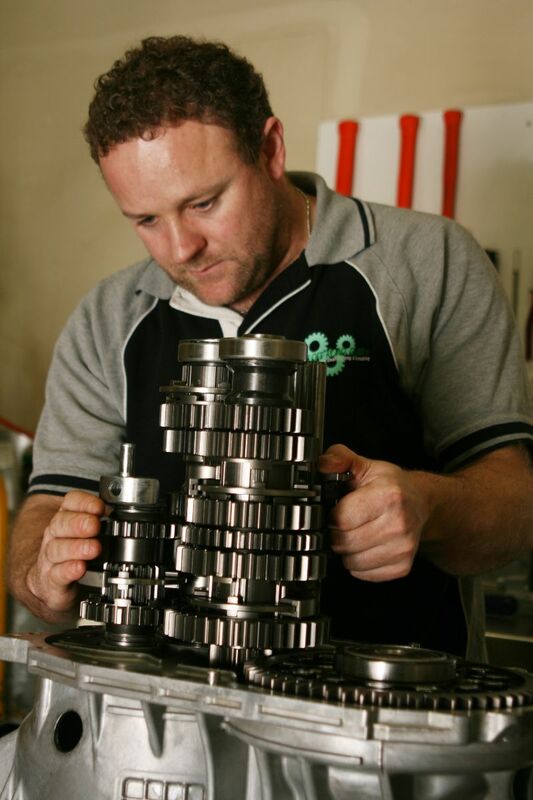 Fitting the Albins gearset to an Evo gearbox. Thanks to unprecedented global demand, we have grown too large for our old premises, where we operated for approaching 30 years. 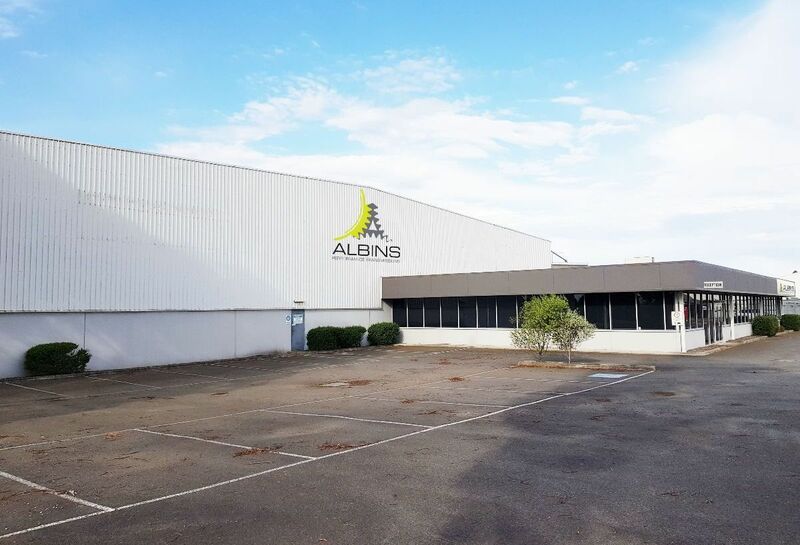 Our new facility is twice as large, giving us the space we need to expand our manufacturing capability to meet current demand and sustain growth into the future. 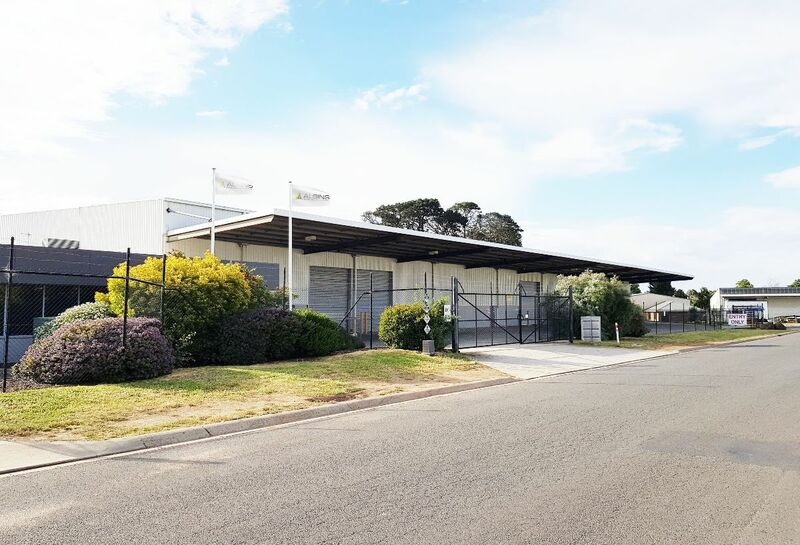 You can find us at 5 Daveyduke Drive, Mitchell Park, 3355, Victoria, Australia. 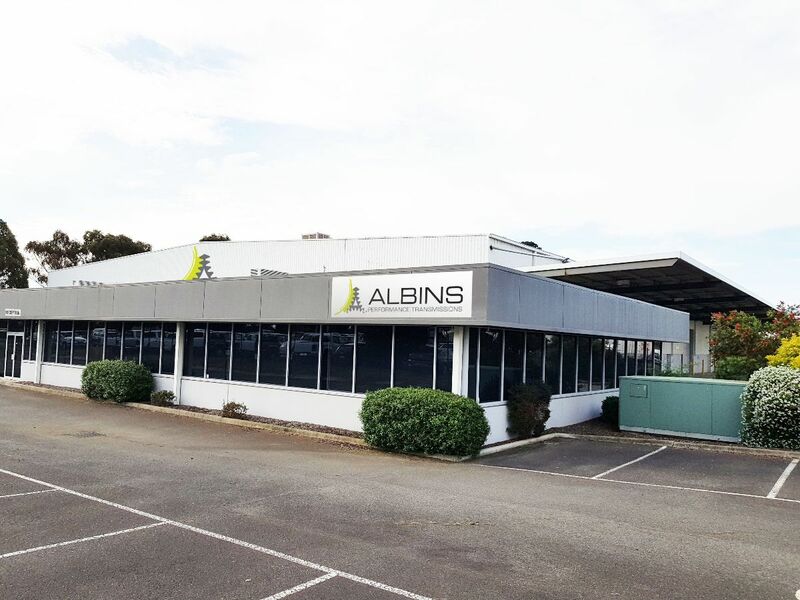 Copyright © 2019 Albins Performance Transmissions Pty Ltd., All rights reserved.